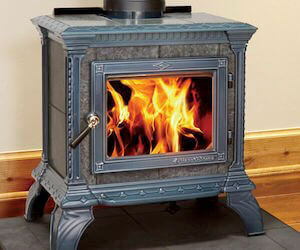 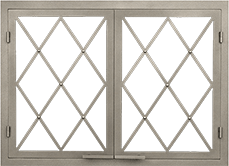 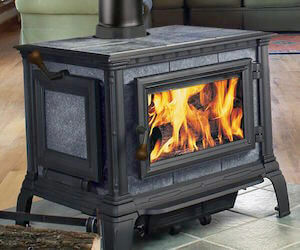 Hearthstone’s largest soapstone stove, the Equinox 8000, has the capacity to heat your entire home. 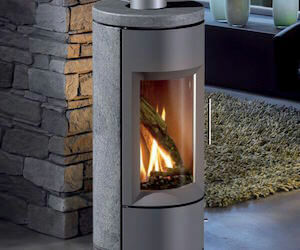 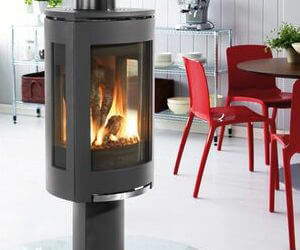 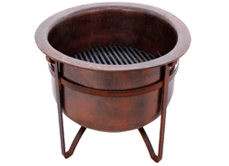 Featuring a stylish, stand-alone look, this model has a large view of the lovely flames. 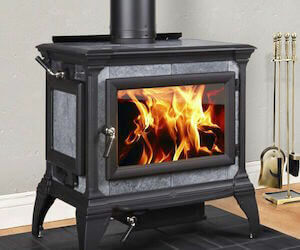 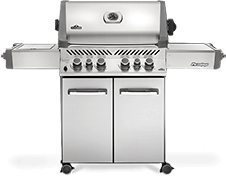 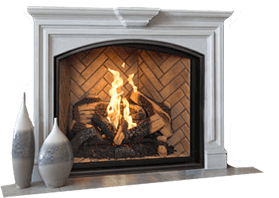 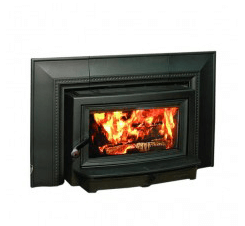 Stop into Acme Stove and Fireplace Center today to see the Equinox 8000 in person!